Matt spends his days attempting to discover all of the things he most likely should not. He also enjoys producing web-series, playing drums, and chopping wood (that's right). Could we really discover intelligent life out there in the inky black of space? How? 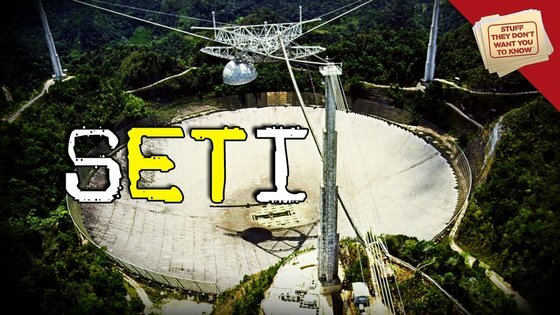 Listen in to learn more about SETI. 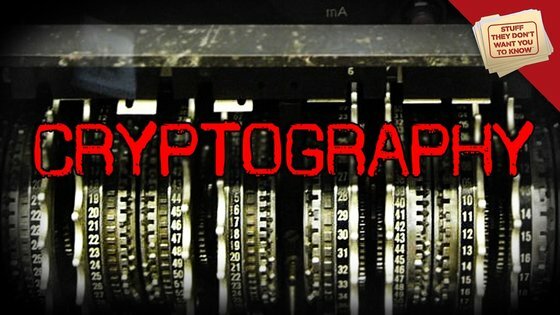 While cryptography has progressed by leaps and bounds, some codes still haven't been broken. 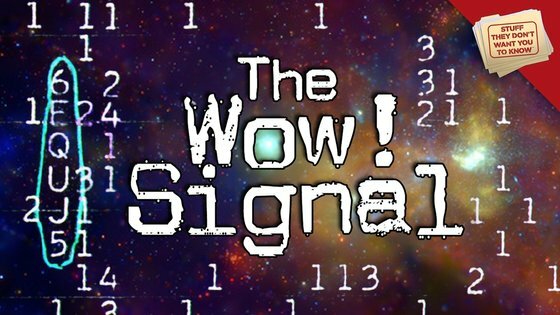 Tune in to learn more about some of history's strangest unbroken codes, from the Voynich manuscript to the Tama Shud case and more. 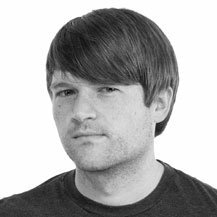 What is a front company? 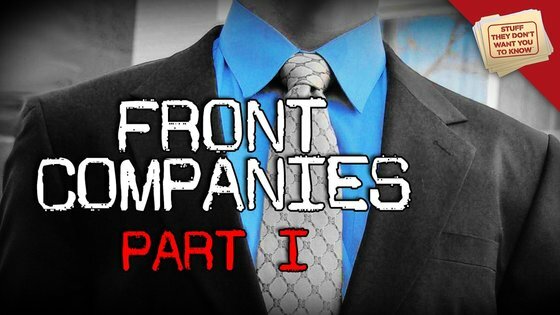 We hear the phrase constantly in TV shows and film, but what exactly is a front company? Are they really that prevalent? 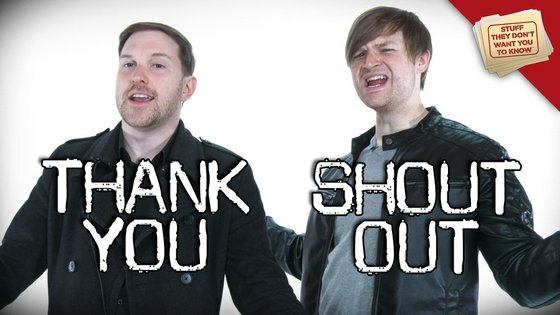 Who uses them, and why? Tune in to learn more. 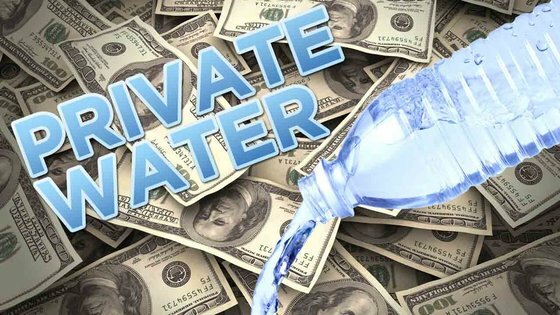 Privatization advocates claim private-public partnerships are the most cost-efficient, reliable way to get water to the world's poor -- but critics tell a very different story. 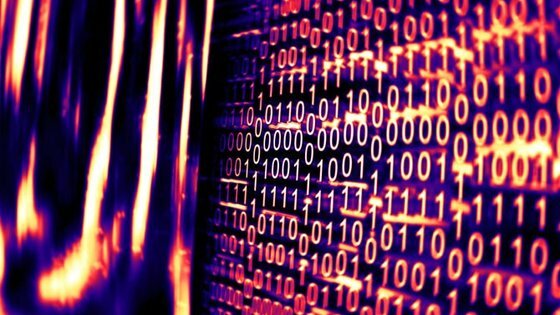 Secret codes and reconfigured servers lead to an online speakeasy for illegal drugs.